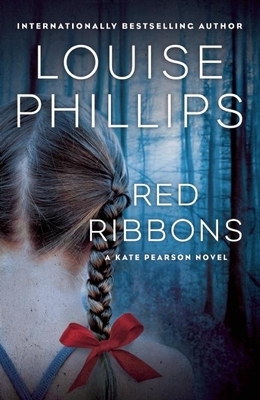 The critically acclaimed first novel in Louise Phillips's award-winning and internationally bestselling Kate Pearson thriller series. A missing schoolgirl is found buried in the Dublin Mountains, hands clasped together in prayer, two red ribbons in her hair. Twenty-four hours later, a second schoolgirl is found in a shallow grave - her body identically arranged. The hurt for the killer is on. As the pressure to find the killer intensifies there's one vital connection to be made - Ellie Brady, a woman institutionalised fifteen years earlier for the murder of her daughter Amy. She stopped talking when everybody stopped listening.